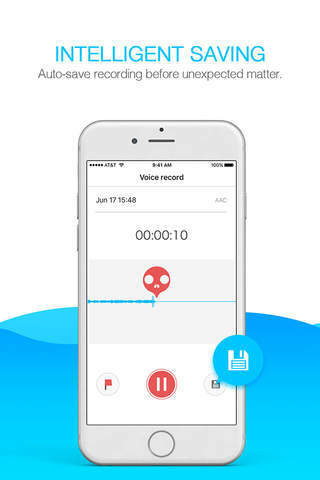 Voice Recorder - Perfect Voice Memos App to Record Sounds and the Recordings. 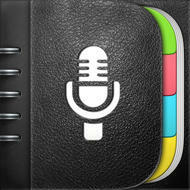 Voice Recorder - Perfect Voice Memos App to Record Sounds and the Recordings. 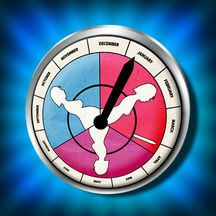 is a free iOS app from JIABIN YE. 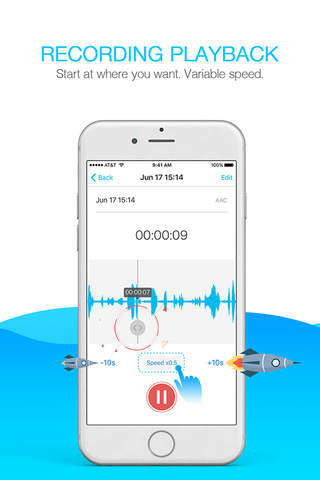 The BEST and MOST Convenient Voice Recorder! Record meetings? lectures? ideas? interviews?...even your life? 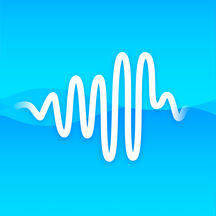 Voice Memos must be your best choice! 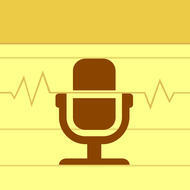 FEATURES: Tag special points of a track as many as you want while recording or during playback. Immediately jump to a tag by one tap during playback. Record and playback in the background. 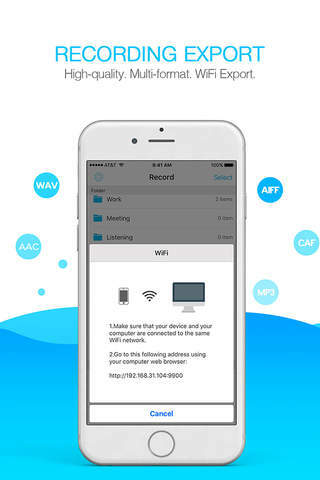 Auto-save ensures that you never lose any recording. 5 different recording formats: AAC, MP4, CAF, AIFF, WAV. Email recordings easily within the app. Transfer recordings to computer easily using WiFi. 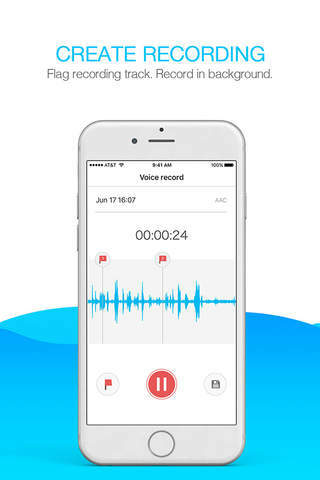 Share recordings in other apps. Useful file & folder management system. Password Protect function to keep your private recordings safe. Optional forwarding or rewinding during playback. Variable playback speed. 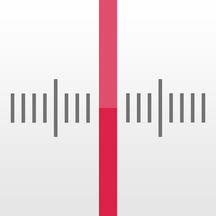 Zoom and navigate with the touchable waveform ... WANT MORE OTHER FEATURES? If possible, we will give you any features you want, just email us within the app! What are your waiting for? Download it! You are making the most correct decision! "NOTES + RECORDING + PHOTOS + REMINDERS Auto-organized with color code ..."
"Easily tune in to local radio stations and to radio stations from all ..."
"Simple, fast, yet more thorough than any other pregnancy wheel availab..."
"Ringo lets you make low-cost local and international calls without usi..."
"Audio Memos is a professionally made audio recorder. 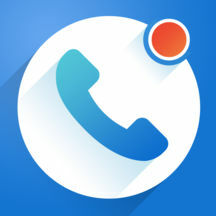 It has an amazing..."
"RECORD PHONE CALLS AUTOMATICALLY --------- DOZENS OF FEATURES ------..."